In the spirit of low-impact travel, people have long been asked to “take only pictures, leave only footprints,” but now those who are taking photos are being asked to leave their geographical tags behind as well. Statistia estimates there will be approximately 2.77 billion social media users around the world in 2019, and they’ll be sharing their photos with family, friends, fans, and followers in real time. With a few additional key strokes, these same users can “tag” the geographic location of the images they share through popular social media platforms such as Instagram, Facebook, Twitter, and Snapchat. In theory, this provides context for posts, but for natural and wild places in particular, these geotags are resulting in increased vehicle and foot traffic, environmental degradation, and encroachment upon wildlife and delicate ecosystems. It has turned serene, photogenic views into landscapes crammed with people elbowing through a crowd to take identical pictures. The Leave No Trace tenets of responsible travel have existed for more than 40 years, but just last year, the organization published social media guidance asking people to avoid tagging or geotagging precise locations, instead opting for generic tagging of states or regions, if any locations at all. And in late 2018, the Jackson Hole Travel & Tourism Board (Wyoming, USA) launched a campaign encouraging social media users to avoid geotagging as well. It’s the last part of that statement that makes all the difference: “As champions of conservation, we ask that you share your photos using a generic location tag.” Though anyone geotagging social media content helps put a destination more solidly on the map, it’s social media influencers who have had a particularly profound impact. An influencer is someone with a loyal social media following, and this engaged audience trusts the influencer’s opinions and will take action as a result. Often, influencers are paid by brands (in the travel industry and beyond) to post imagery and content that is amplified to this loyal following. With this influence, however, comes responsibility — a responsibility to educate followers, protect the environment, and weigh the ethical implications of their outreach. 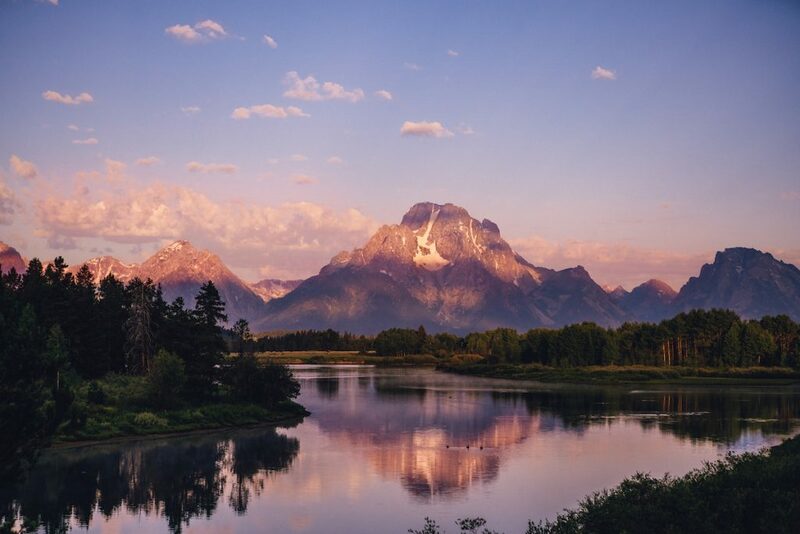 By calling out social media geotaggers as “champions of conservation,” Jackson Hole empowers influencers — and anyone using the geotagging feature — to recognize this responsibility. And yet, asking influencers to curb their geotagging goes against the very thing their influence relies upon — follower engagement. According to a 2014 report published by Simply Measured (the latest available on the subject), Instagram posts tagged with a location receive 79 percent higher engagement, and this engagement is what makes influencers appealing to brands that want to work with them. 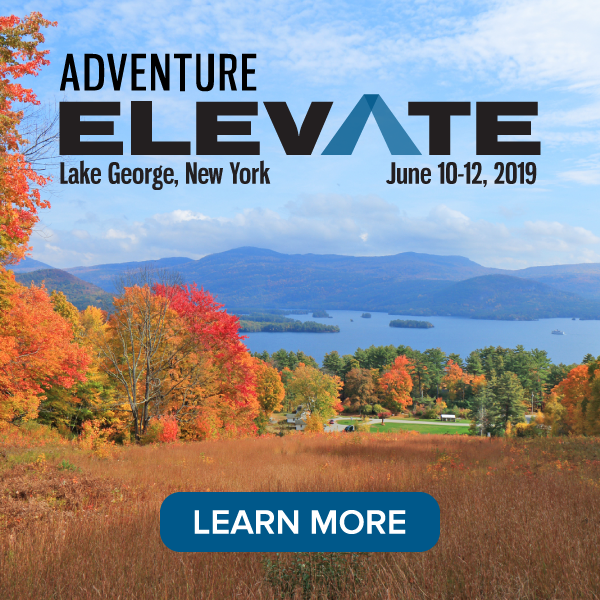 Listen to Shannon Stowell’s call to action to the adventure travel industry to be more proactive in addressing climate change and overtourism. Breanna Wilson (@breannajwilson), who has nearly 26,000 Instagram followers, said she is happy to avoid geotagging if requested. “I’ve been asked not to geotag a place — a surf spot and a secret locals-only restaurant come to mind in particular. I always respect the person who asks me not to, because it’s those locals who have to deal with the influx of outsiders invading their spot, not me,” she said. In addition to respecting requests for mindful geotagging, however, influencers have a powerful opportunity to spark awareness and educate the followers in their footsteps. Active follower engagement offers a chance to have conversations about the perils of overtourism and importance of responsible travel. This might mean encouraging followers to avoid precise geotagging in vulnerable places and openly discussing how the popularity of a place has the potential to negatively impact it. 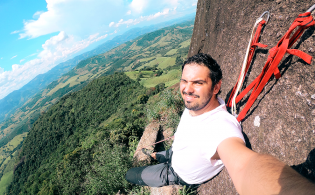 The geotagging dilemma is a hot topic of conversation among influencers, and many are beginning to realize the important role they play in helping curtail the problems it can cause in natural settings. Sollitt explained that Jackson Hole implemented its campaign after Delta Lake in Grand Teton National Park saw a huge increase in visitation. 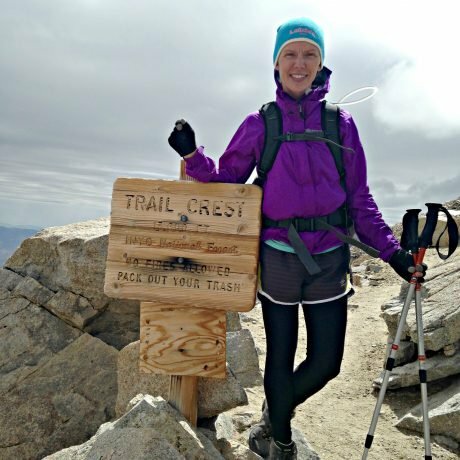 The steep, strenuous, eight-mile hike leading to the lake doesn’t have a marked trail, and people trying to find the destination based on a specific geotag were ill-prepared, occasionally getting lost or injured. “This was the destination that spurred our action, but we know that there will be more as tourism continues to thrive, and we are trying to be proactive to protect and preserve these special places for future generations to enjoy,” she said. Influencers who geotag images posted to social media have a responsibility to educate their followers about the consequences geotagging can have on the environment. Wilson also isn’t convinced generic geotagging can stand up to the power of social media. “In some cases, I think generic tagging — tag the city instead of one single restaurant — would be a better strategy for some destinations, but it’s never going to be perfect in our age of oversharing,” she said. 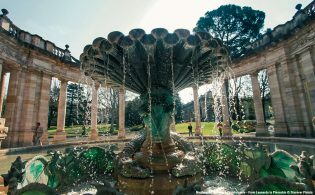 Technology has given people access to travel experiences in rich and diverse ways, including allowing people to admire beautiful destinations from a distance. Geotagging is one of the many tools society has acquired with this penetration of technology that, over time, has produced unanticipated impacts. And though it is not the only contributor to overtourism, it is one factor that appears to play a part. Instead of accepting geotagging and its consequences as simply a byproduct of the digital age, everyone affected by geotagging needs to take an active role in combating its potentially damaging effects. Perhaps more destinations and even tour operators should consider enacting geotagging policies and expectations in the same way they would with other traveler behaviors. Jackson Hole has provided a campaign from which others can learn and a model upon which they can improve. But responsibility doesn’t — and shouldn’t — stop there. 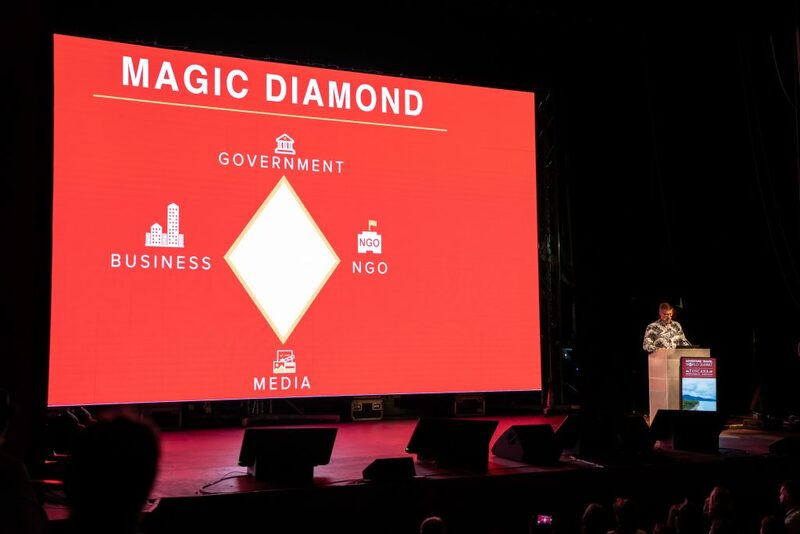 As a pivotal point in the Magic Diamond, influencers have an incredible opportunity to continue inspiring would-be travelers while also reflecting and acting upon their impact. 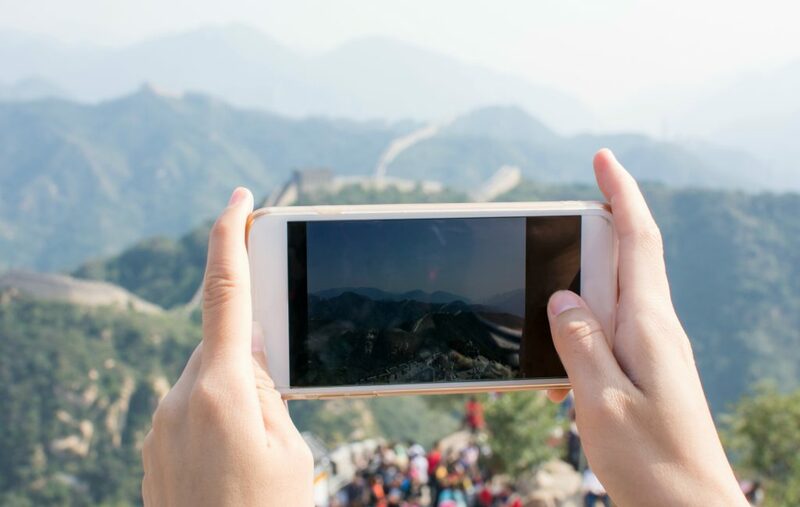 With their robust reach and trusted audience relationships, they must monitor and evaluate overtourism-related developments like geotagging, then proactively make decisions and start discussions to help steer these trends in a more positive direction.